There used to be a time when people had to spend a fortune to get high-quality products, especially in equipment such as television and its step-siblings, speaker systems. 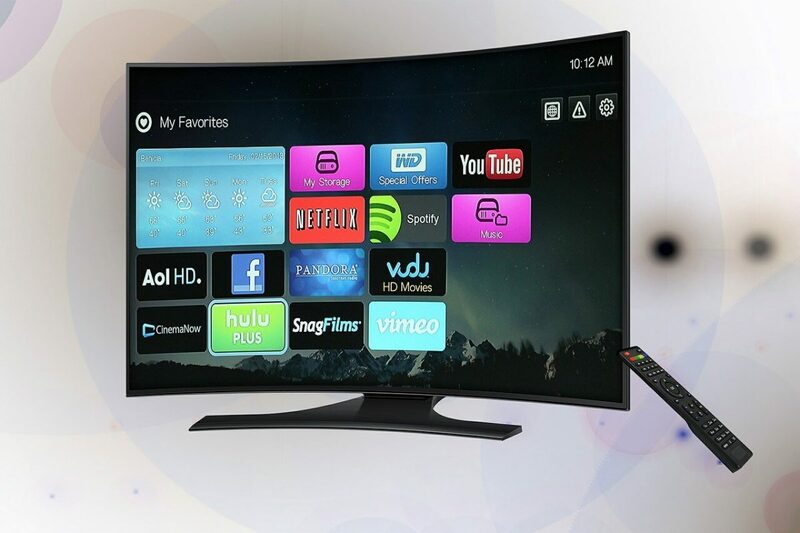 Not anymore: today people can get very respectable quality without having to take out a mortgage, for video and audio, and it can be seen int best-selling product lists for television and home speaker systems. 1. 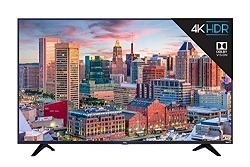 TCL 43S425 43 Inch 4K Ultra HD Smart Roku LED TV (2018) with a recommended market price of $249.99 and high demand level on Amazon US (click here to view the product). 2. 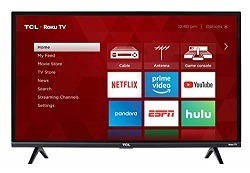 TCL 32S327 32-Inch 1080p Roku Smart LED TV (2018 Model) with a recommended market price of $149.99 and high demand level on Amazon US (click here to view the product). 3. 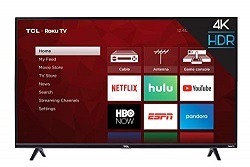 TCL 65S517 65-Inch 4K Ultra HD Roku Smart LED TV (2018 Model) with a recommended market price of $649.00 and high demand level on Amazon US (click here to view the product). 4. 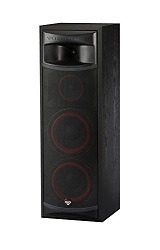 Cerwin-Vega XLS-28 Dual 8″ 3-Way Home Audio Floor Tower Speaker with a recommended market price of $416.19 and medium demand level on Walmart US (click here to view the product). 5. 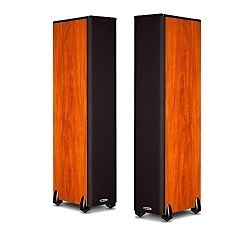 Polk Audio TSi300 Floorstanding Tower Speaker – Pair (Cherry) with a recommended market price of $298.00 and medium demand level on Amazon US (click here to view the product). 6. 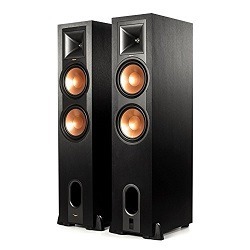 Klipsch R-28PF Surround Powerful Floor Standing Home Speaker, Set of 2, Black with a recommended market price of $1,042.99 and medium demand level on eBay US (click here to view the product). 7. 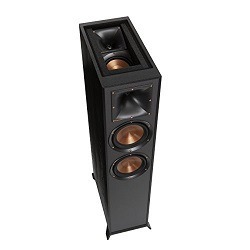 Klipsch R-625FA Powerful Detailed Floorstanding Home Speaker Set of 1 Black with a recommended market price of $599.00 and medium demand level on Amazon US (click here to view the product). 8. 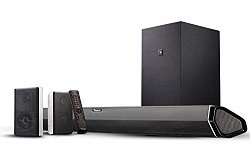 Nakamichi Shockwafe Pro 7.1Ch DTS:X 600W 45-Inch Sound Bar with 8″ Subwoofer (Wireless) & 2-Way Rear Surround Speakers with a recommended market price of $684.20 and high demand level on eBay US (click here to view the product). 9. Yamaha YAS-207BL Sound Bar with Wireless Subwoofer Bluetooth & DTS Virtual:X Black with a recommended market price of $299.93 and high demand level on Amazon US (click here to view the product). Selling online can be a blur. That’s why it’s so important for sellers to have a reliable platform like Algopix, to provide vital statistics that can give sellers more insight to help them achieve their goals. Access valuable product and market data in real-time, by subscribing to the Algopix FREE 7-day trial or one of our plans. This will allow you to analyze products on a consistent basis, and select only high-demand and high-margin products for your listings.